We are becoming more conscious for Energy consumption these days and want to know the energy consumed by home appliances in addition to the total energy consumption. Understanding household energy usage is vital for the planning of energy consumption and conservation. Monitoring the consumption of appliances, the user can decide the time and duration for the optimal usage of electricity. 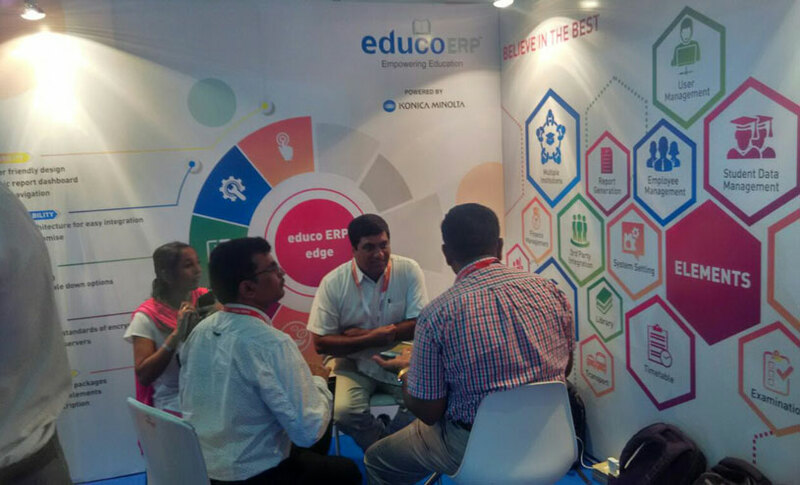 Hence, there is a need for a device which is portable and have possibility of agile controls. In this Article, we are introducing the Smart Power Plug which has both metering and control of load. 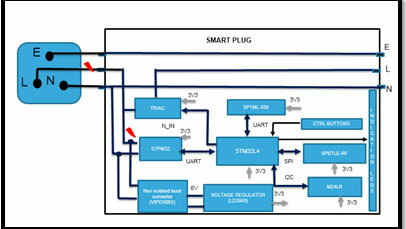 Smart Power Plug or RF Smart Plug (As shown in Figure 1) is a reference design developed by STMicroelectronics. It is a multipurpose, compact device that has the ability to measure and control electrical devices from anywhere plugged in via a standard outlet. 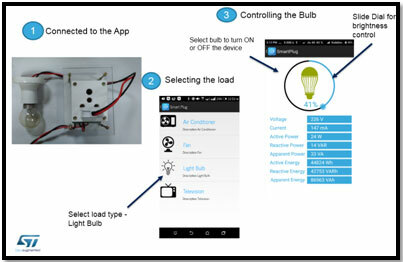 Monitor of Energy consumption, appliances On/Off, Scheduling of load and setting of alerts can also be done using Android App available with the design. 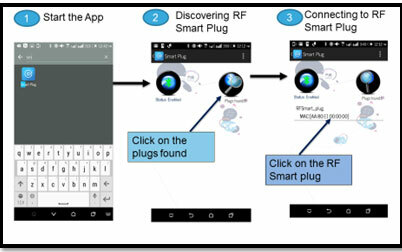 RF Smart Plug is a reference design used in home-automation for IoT (Internet of Things) application. 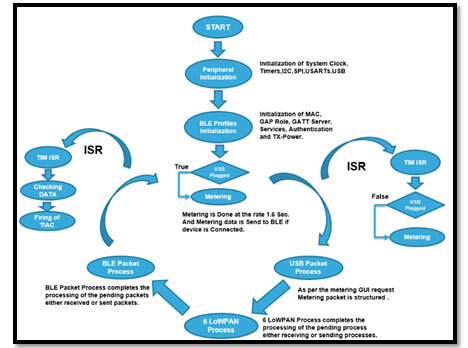 It contains all the core functionality required for a secure communication. The smart-plug is designed using STM32L443 Microcontroller based on ARM Cortex – M4 core. Main features of low power STM32L4xx micro controller are – Crystal less USB, 100 DMIPS and operating voltage from 1.71 to 3.6V. 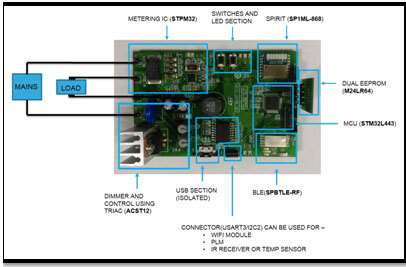 As shown in Figure 2, It has the capability of wireless connectivity over SUB-GHz or BLE and also able to measure energy parameters like power, voltage, current and power factor using STPM32 metering IC. 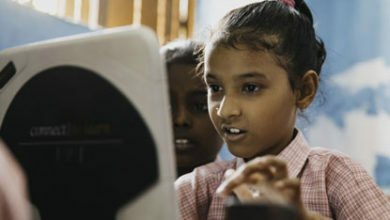 Microcontroller is communicating with BLE using Serial Peripheral Interface (SPI). With the help of TRIAC user can control the load whereas Isolated USB port and dual EEPROM (M24LR) are available to communicate with GUI (Graphical User Interface) and NFC (Near Field Communication). 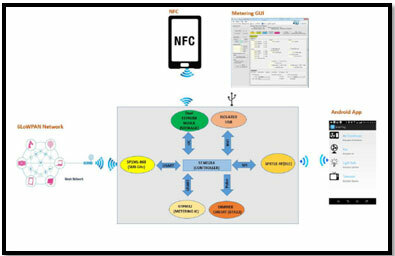 In first mode device acts as BLE peripheral device which can be connected for control along with monitoring. 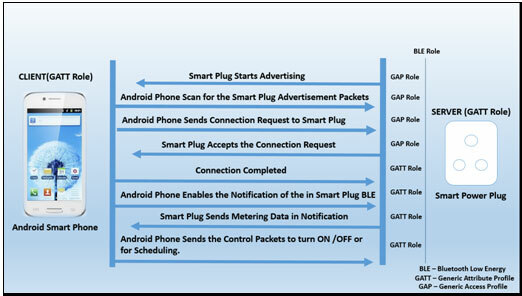 In second mode device is a manufacturer specific beacon which is connectable and advertises its metering parameters so that multiple android smart phones can monitor the plug, but only any one of bonded device will able to connect. This application is running at 48 MHz for performance operation of device. Power consumption of device is in between 40 to50mA. Non-Isolated buck converter (Refer Figure 4)is designed using VIPER06Xs.It is used with PWM operation at 30 kHz with frequency jittering for lower EMI, having stand by power < 30 mW. This type of supply are ideal for the applications (like Smart Plug) where large current is not needed and small form factor is required. In our design, Output of supply is set at 4.5 V. LDO LD3905 having output voltage and current are 3.3V and 500mA is used to power up all the analog and digital sections. TRIAC is a three terminal component that is used to control the current. It gives AC switching for various electrical system applications. In addition, they are also able to change the duty cycle of the AC voltage which is applied to the lights/load being controlled. Figure 5 is showing the status of AC voltage at 50% duty cycle and use of ZCD for dimming reference point to fire the TRIAC. Figure 6 is explaining the GATT and GAP role whereas Figure 7 is describing the State Machine of the RF Smart Plug. 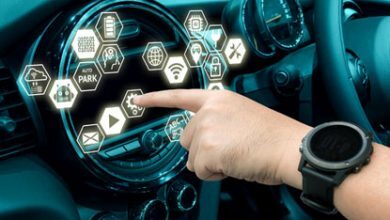 An Android Application designed by STMicroelectronics can be used to Turn On/Off the Load, Scheduling and Dimming features. User can also see the metering parameters using the same application. Please download the Android App and follow the steps as shown in Figure 8&9. 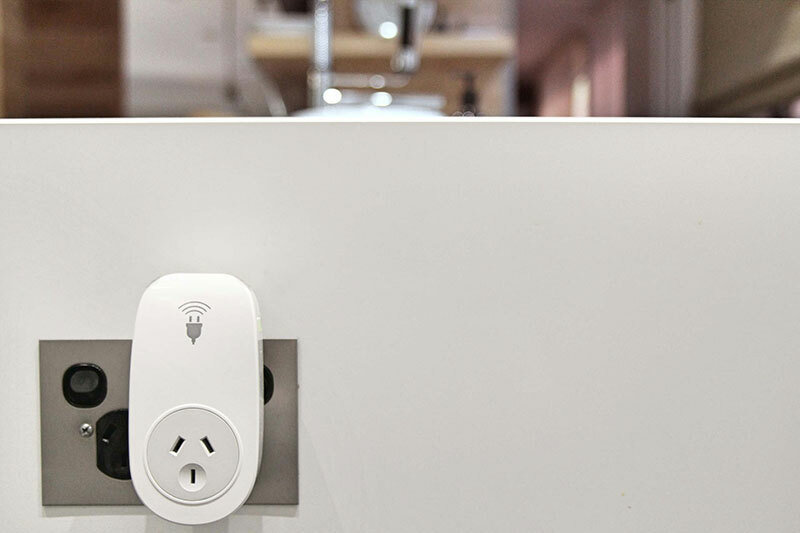 Smart-Plug is a system solution for energy management and energy saving. . It has the capability of wireless connectivity over SUB-GHz or BLE and also able to measure energy parameters like power, voltage, current and power factor using STPM32 metering IC. 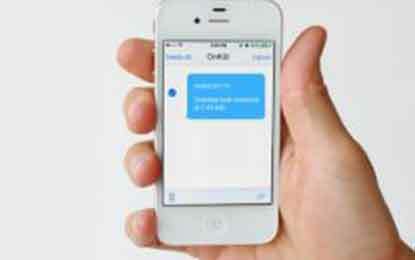 It also contains all the core functionality required for a secure communication. 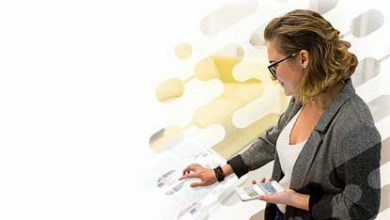 Therefore it provides a fast and flexible alternative to make homes smarter and safer.